Matthew Hamilton joined the DCN in July 2016. As Director, Matthew provides the policy, strategic and operational oversight for the District Councils’ Network. Matthew spent over 10 years at the Department of Health, where he worked directly with Ministers in the Private Offices of John Hutton and Lord Crisp. 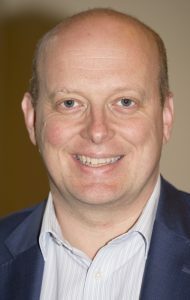 Matthew has also led the team that took a Bill through Parliament creating the Care Quality Commission, headed up the team that created the NHS Constitution and was the policy lead for the Prime Ministers Commission on nursing and midwifery which published a groundbreaking report on the future of nursing and midwifery. Pippa joined the District Councils’ Network in 2017. As policy and research officer, she offers support on a broad range of issues and has a particular focus on the role of district councils in health and wellbeing. Pippa studied MSc Politics at the University of Southampton before moving into local government in 2014. 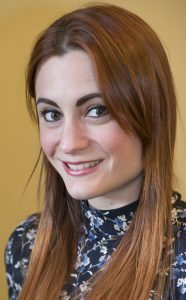 Pippa started as graduate trainee within legal and democratic services before progressing to deputy electoral services manager. Brogan joined the DCN in January 2018. She oversees all day-to-day administration, alongside organising meetings, conferences and other DCN events. 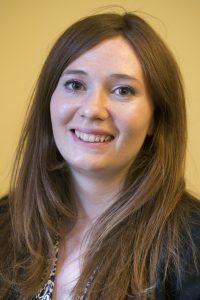 Brogan studied English Language and Literature at the University of Oxford and has previously worked in the NHS, in the office of a Member of Parliament, and as a freelancer in news and political media. Brogan is the first point of contact at the DCN, responding to queries from our members.